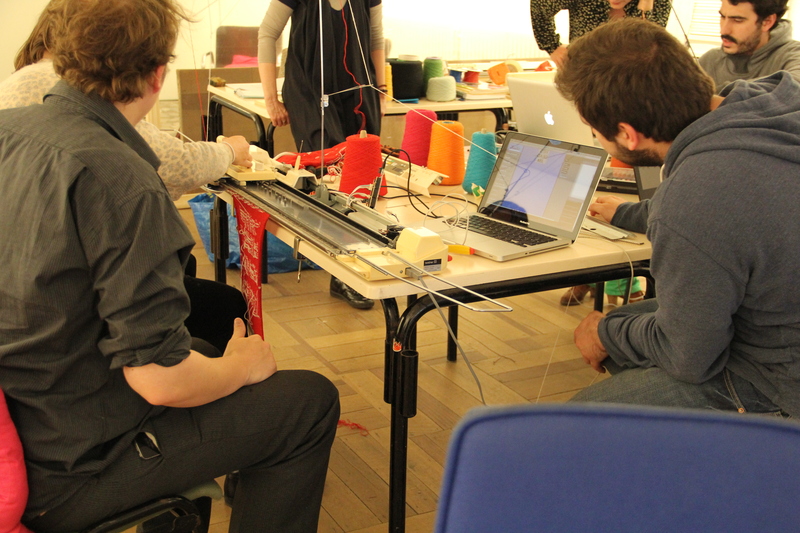 This workshop was held on the 18th May 2013 in Pianofabrique, Brussels organized by Constant. 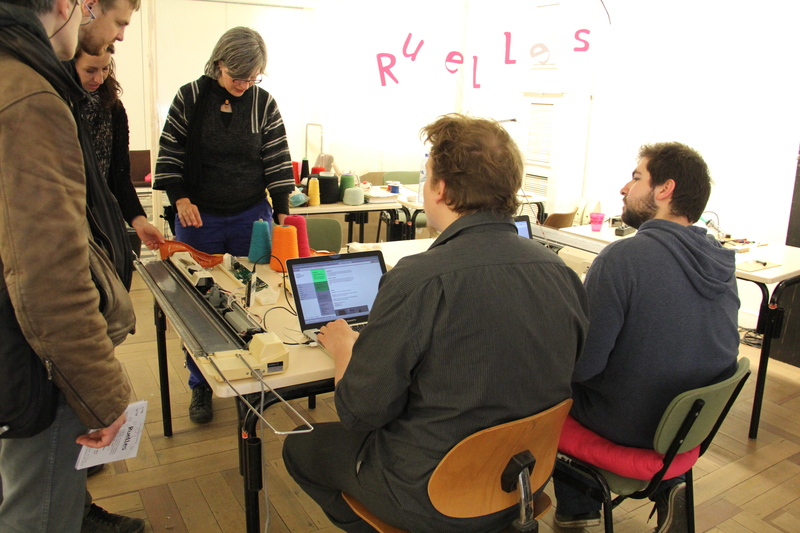 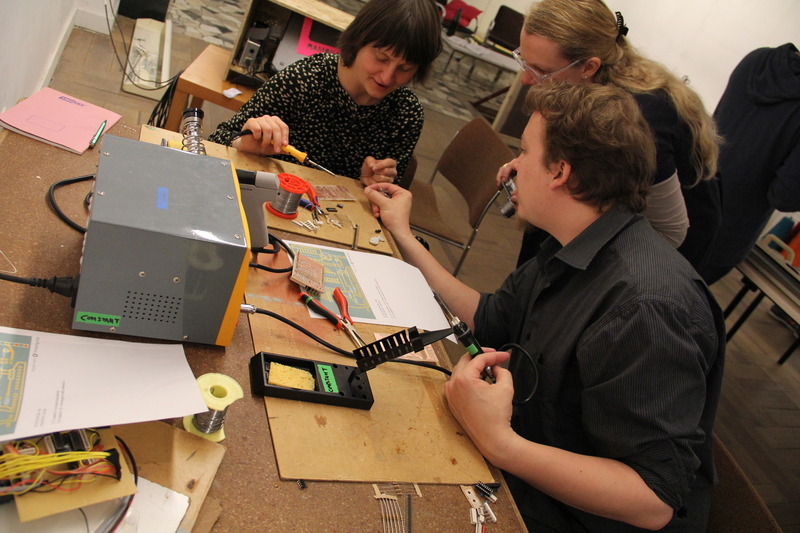 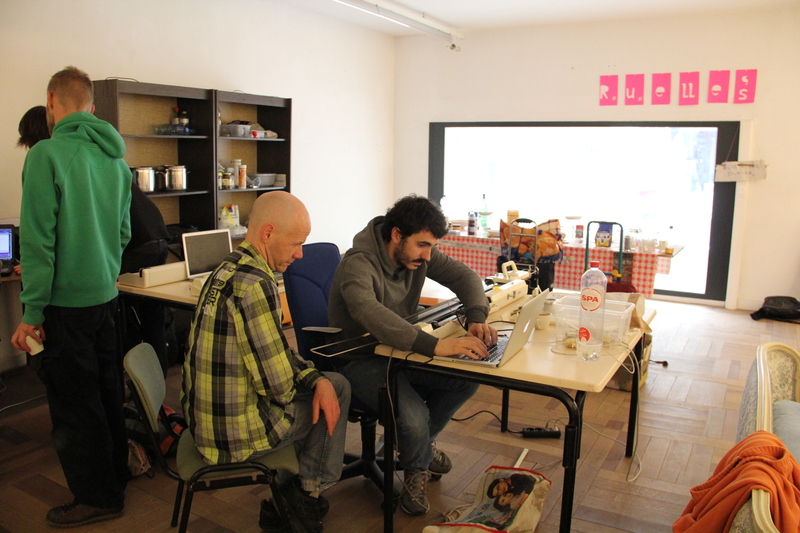 The participants had arrived with their Brother knitting machines in order to get an open source brain Knitic. 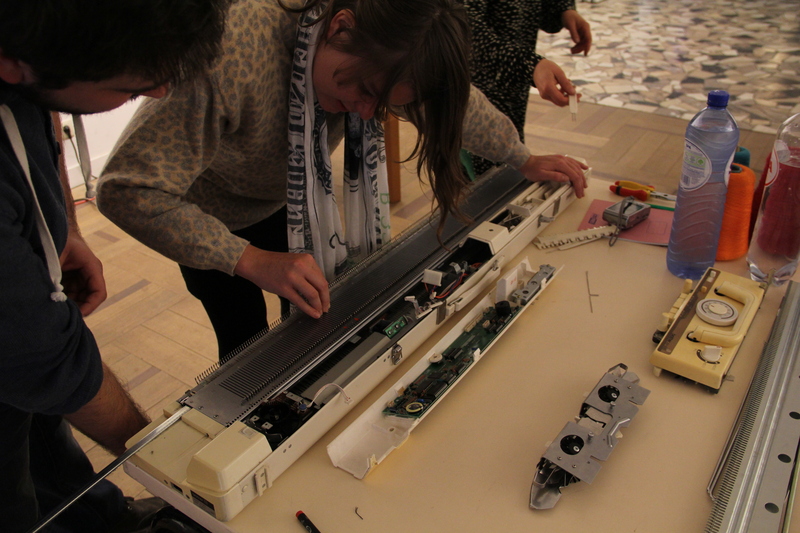 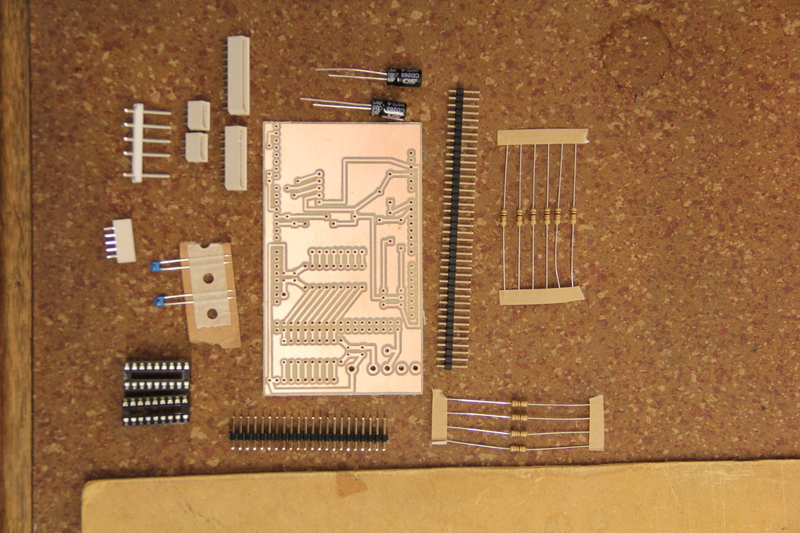 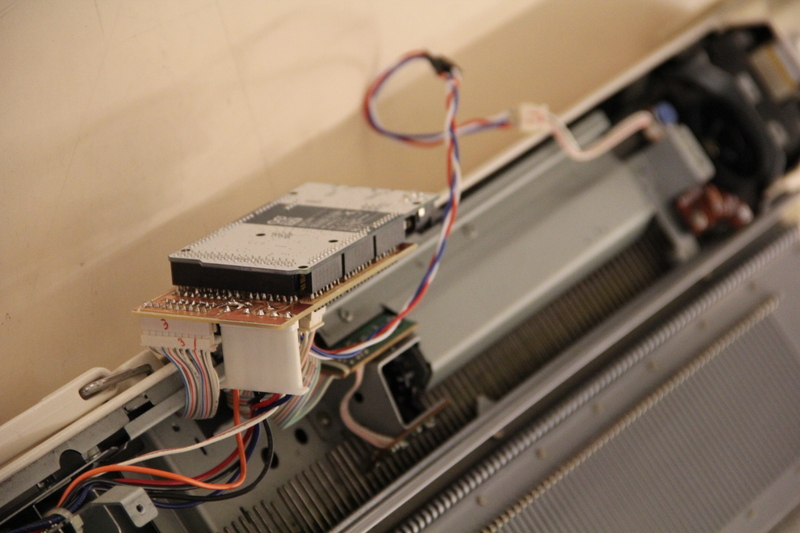 So first took place Knitic PCBs soldering and assembling, then removing old brain from the knitting machine, and placing Knitic. 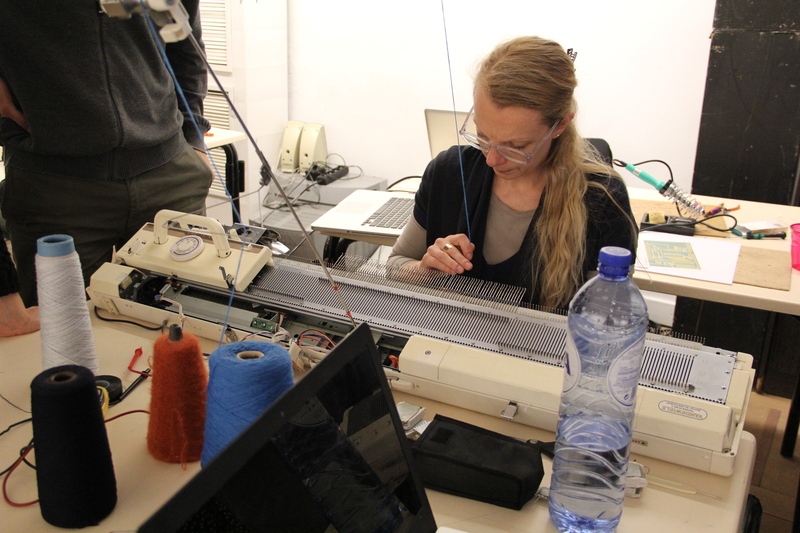 And finally the most difficult part – making Knitic work.